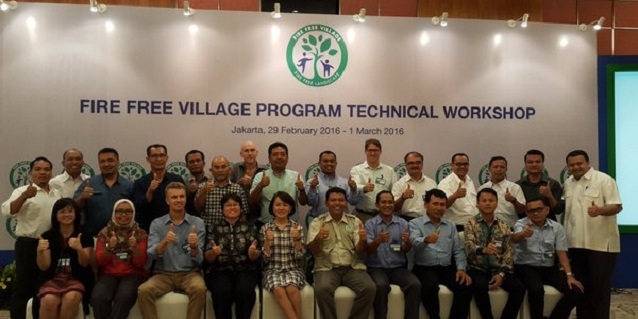 APRIL Group continues to expand its fire prevention programme with the organising of the first-ever “Fire-Free Village Programme” technical workshop held in Jakarta Feb 29 to Mar 1, 2016. The technical workshop provided a platform for knowledge sharing on collaborative fire prevention practices. Largely based on the invaluable experience gained from implementing the Fire-Free Village Programme, the workshop served to galvanise the fire prevention resolve of stakeholders in communities, government, private sectors and NGOs. 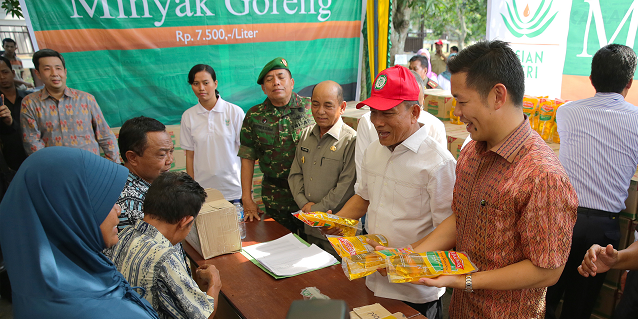 The pilot programme started 2014 with four high-risk villages in Riau. It expanded to nine villages in 2015 and showed significant results in fire reduction. The 2016 edition of the Fire-Free Village Programme involves 20 participating villages, which are accompanied by an additional 55 villages under the Fire Aware Community programme. 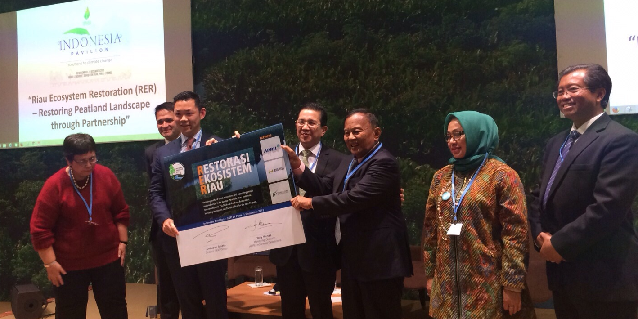 The positive impact of the 2015 edition of the Fire-Free Village Programme earned the praise of Bayu Krisnamurthi, President Director Indonesian Oil Palm Estate Fund Agency (BPDP), who at COP21 in Paris remarked that this collaborative community-focused model of fire prevention should be adopted and scaled up to include many more villages. The Fire-Free Village Programme technical workshop provided a good platform for sharing and exchange of knowledge towards a common purpose in fire prevention in villages. The technical workshop was also attended by United States Ambassador to Indonesia Robert Blake, the Indonesian President’s Special Envoy for Climate Change Prof (Hon) Rachmat Witoelar, Deputy of Food and Agriculture of the Coordinating Ministry of Economic Affairs Musdalifah Mahmud, Center for International Forestry Research (CIFOR) scientist Dr Herry Purnomo, CIFOR post-doctorate fellow Dr Rachel Carmenta and Carbon Conversation’s Dorjee Sun. As key partners in the Fire-Free Village Programme, village representatives were at the workshop to share their experiences garnering support from their respective communities and contributing to the systematic implementation of the programme. 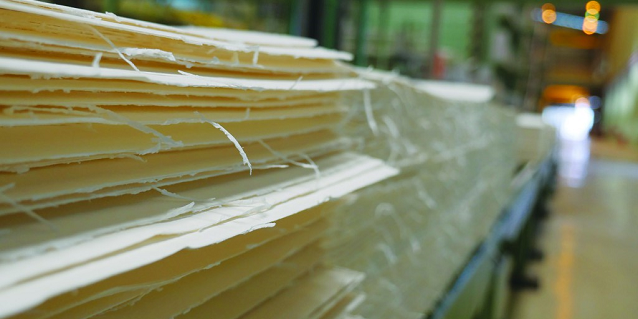 With growing and stronger support from various stakeholders, backed by knowledge exchange and sharing of best practices, more fires can be prevented or effectively suppressed. 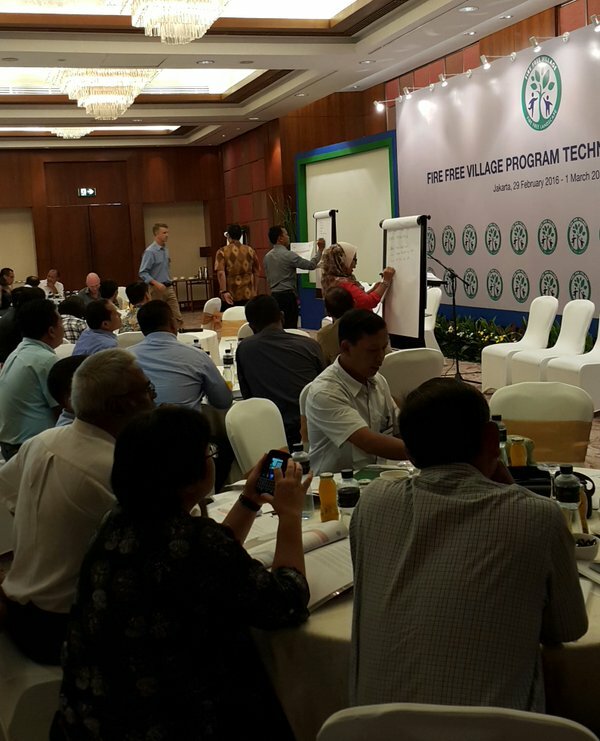 “Program Desa Bebas Api” (“Fire-Free Village Programme” in Bahasa Indonesia) presents a viable scalable model in Indonesia for collaborative ground-up fire prevention. In collaboration and consultation with NGOs, experts, communities and the local government, APRIL Group has laid the groundwork with a multi-prong community-focused approach to directly address critical aspects of fire prevention. The programme was resolutely implemented with support from participating villages, achieving significant and promising results. As the programme expands, fire-free villages may help turn the tide in the public-private-people battle against illegal fires and transboundary haze, and become a key component in Indonesia’s advance towards sustainable development.